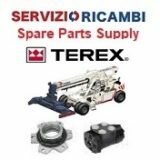 Category: Terex. 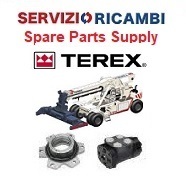 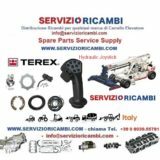 Tags: Terex Joystick 42002-0405, Terex Spare parts Service supply. 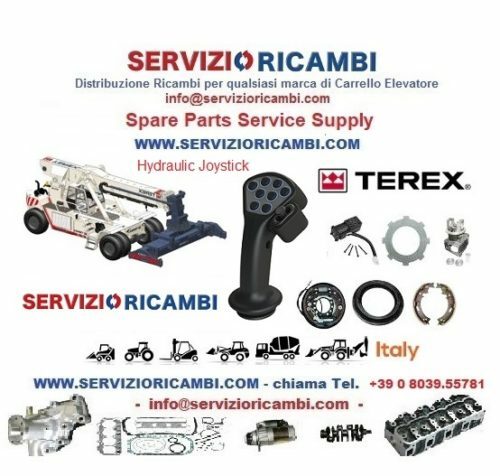 Cerchi questo Part Number ?